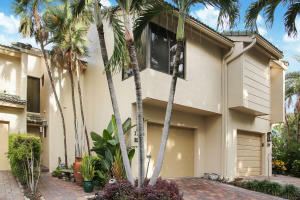 View all current homes for sale in Boca Cove, Highland Beach, Florida. Click on a listing to the view property details, photos and maps. If you would like to change or expand your search criteria, go back to the Highland Beach search page, or try using our Advanced Search. LIVE BY THE SEA.. Discover the carefree BEACH lifestyle as only a few fortunate residents can. 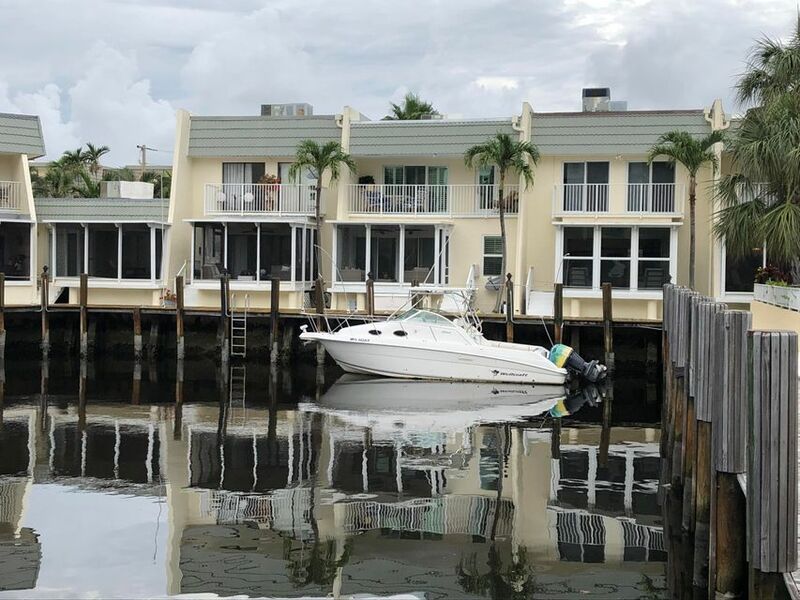 This charming 3 Bedroom / 2.1 Bath townhome resides in a small intimate enclave just steps to the ocean featuring wide water views, assigned dock, clubhouse, gym, community pool, BBQ grills, gazebo, billiards, biking, boating and gated private beach access. The contemporary interior with neutral theme lends itself to almost any decor or style. Unit includes a spacious waterside screened porch, open upper balcony, low maintenance fees, underground utilities, ''PET FRIENDLY'' too!. The best value for the $ in a ''walk-to-the beach waterfront townhome. 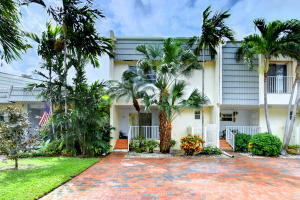 Located in prestigious Highland Beach, between Delray's trendy Atlantic Ave and Boca's Mizner Park. A boater's and sun lovers dream home by the sea.